Launched by the design house of Myrurgia in 2008. 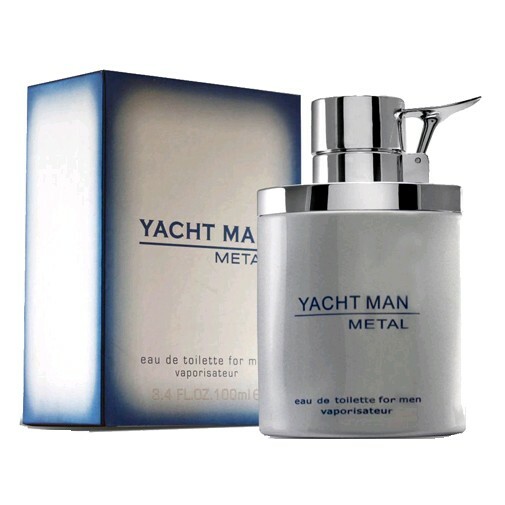 This Yacht Man Metal scent is for the man who endures change and freedom. The tobacco and leather scents create a rustic revitalizing spray that's sure to last all day. Steer yourself into rugged aromas wearing this fragrance.